Keith Roy & Associates : Real Estate Professionals. 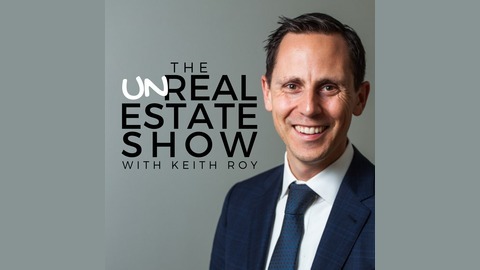 Our guest on the show this week is Brandon Harding of NAI Commercial who focus on multi-family and development in Vancouver. More landlords equals more rental properties thus increasing the supply. More supply equals less demand. Less demand equals lower rents. And more security for renters. Though it’s a basic economic principal we’re not quite sure our municipal or provincial governments seem to understand. So housing prices continue to rise and renters continue to experience little security despite an influx of new taxes and restrictions. Clearly something is not working. 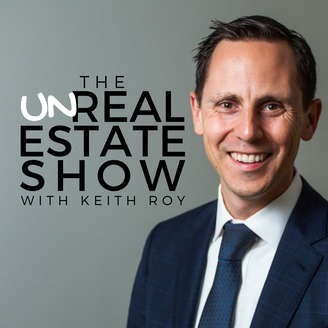 #71 – What Happened to Vancouver Real Estate?